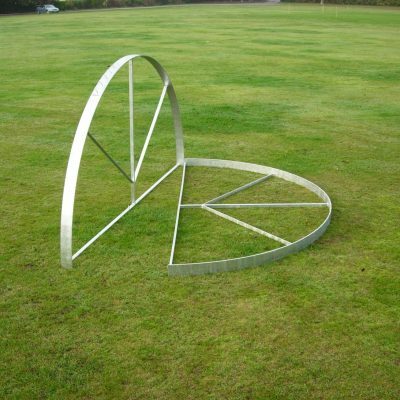 manufactured using a high quality alloy rim and durable synthetic side plates. 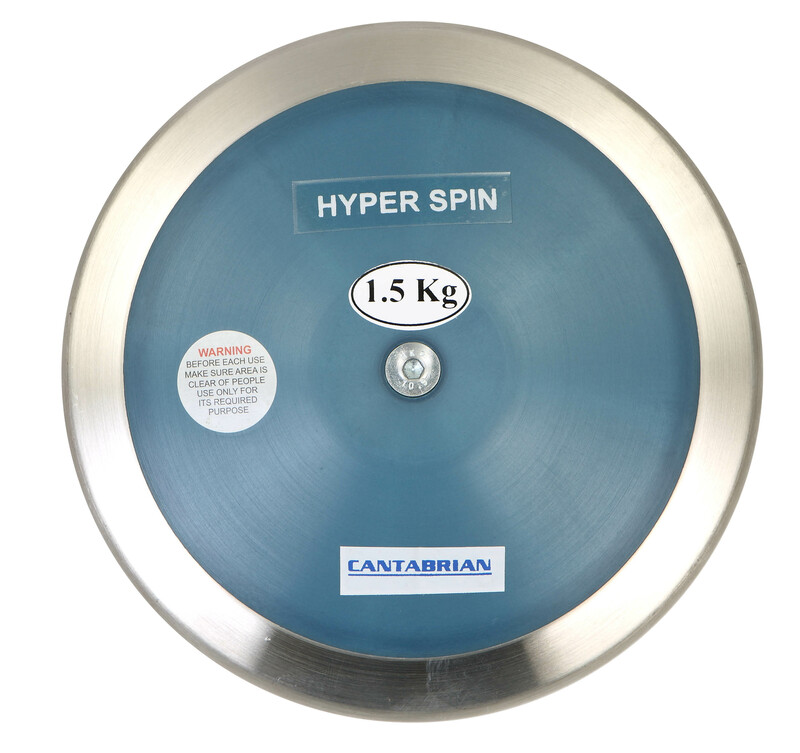 The Cantabrian Hyper Spin Discus is a premium quality competition discus. 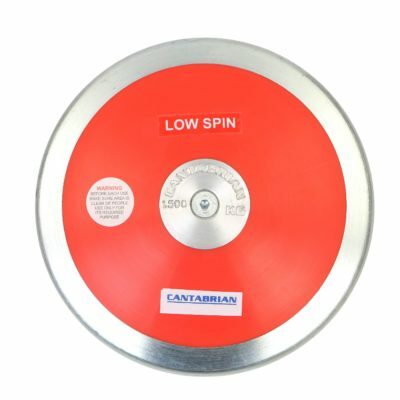 It features a 91% rim weight to give a faster rate of spin for the more experienced thrower. 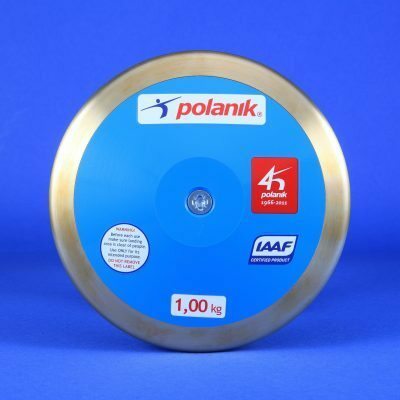 This competition discus is manufactured using a high quality alloy rim and durable synthetic side plates. Colour of side plates may vary. 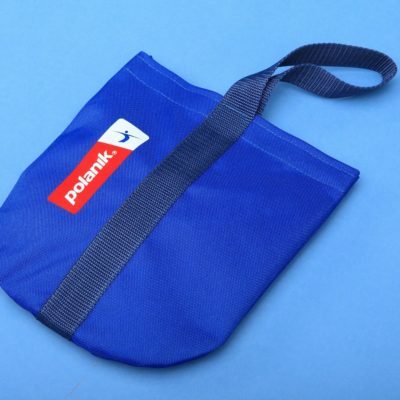 Please contact us for further information or for bulk orders.